Caroline Conner, MD, is a board-certified OB/GYN serving patients around the Fountain Valley, California, community at Orange Coast OBGYN. 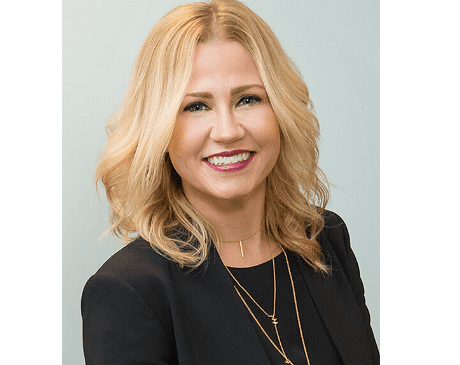 Dr. Conner has treated patients in the Orange County area for more than 10 years and has built meaningful relationships with each person who walks into her office. A Texas native, Dr. Conner obtained her Bachelor of Science in Nutritional Studies from Texas A&M University in College Station, Texas, before earning her medical degree at the University of Texas at Houston in 2003. Soon after, she completed her residency at the University of California, Irvine. Nearly 15 years later, Dr. Conner is a member of the American College of Obstetrics and Gynecology and the American Medical Association. Dr. Conner provides a full range of obstetrics and gynecological services at her office but specializes in minimally invasive procedures such as robotic surgery and endometrial ablations. Since joining Orange Coast OBGYN in 2007, Dr. Conner has created an inviting space for her patients, one that encourages them to feel comfortable talking about their private personal needs. With a naturally warm, compassionate demeanor, Dr. Conner truly enjoys helping her patients thrive outside of her office. Passionate about the outdoors, Dr. Conner loves experiencing the fresh air and sunshine that Orange County has to offer. When she is not at the office, Dr. Conner can be found exploring the city and spending time with her daughter, Aspen.